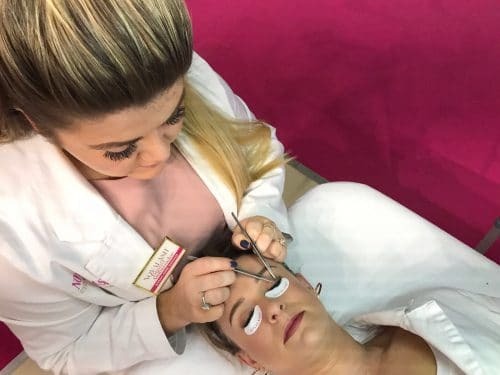 Each year NovaLash hosts its own competition called LASHoff, a global event for its certified lash artists around the world. This year, UK-based lash artist, Sarah-Anne Barham, beat out stiff competition to win and be named Lash Artist of the Year. She will be on stand at Olympia Beauty providing lash extension demos and sharing expert tips and information. Since her win Sarah-Anne has been featured in numerous publications and heralded for her expertise. She runs her own business and is currently expanding due to the demand for her lash extension services. As an expert in the industry, she will be available to share with guests her secrets to success in growing her business. After training with NovaLash Sarah-Anne went from booking two sets of lash extensions per week to being fully booked three months in advance.